Zoey is a quirky wedding planner who once believed everyone could sense others feelings and emotions. Imagine her surprise when she realized that not only is that a special talent specific to her but that the talent made her attractive to an evil incubus demon. With the demon on her trail and her client’s lives in jeopardy she will need all the help she can get to level the playing field. Good thing Maurice the monster who once lived in her closet came back into her life bringing a fair share of mythical creatures with him. Can Zoey harness her powers to stop the demon or will she become his last victim? Bookswagger Marcia: Four Crowns, good read, on the way to swagger. Monster in My Closet was a funny read. A normal girl who has gifts she believes everyone has, gets a shock when she is saved by an incubus wanting to feed on her soul by a quirky herb seller who sees auras. Zoey is introduced to the secret life of the hidden a life her deceased mother knew all about hence the closet monster from her youth. 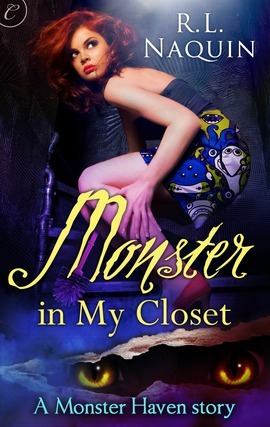 Now the closet Monster Maurice is back looking to connect with his family Zoey after his wife has kicked him out. With Maurice in her house and an incubus on her trail Zoey is no longer hidden from the hidden or them for her. She started the story alone except for her best friend fellow wedding planner and by the end she has her own makeshift family. 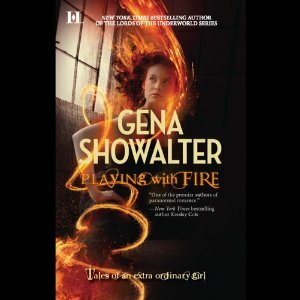 I thoroughly enjoyed this urban fantasy story and the unique creatures in Monster in My Closet. I hope to read more about Zoey, her family of hidden and her budding romance with the reaper.